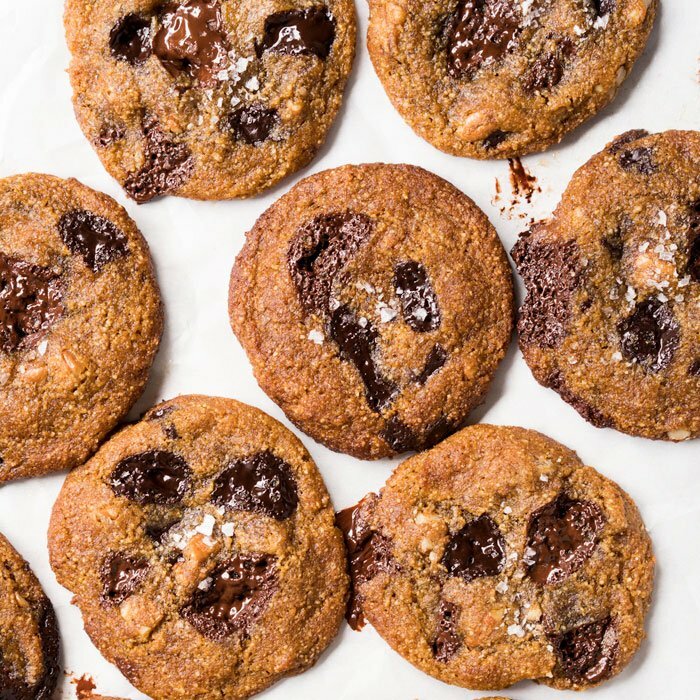 Fluffy, sticky, and ultra gooey! 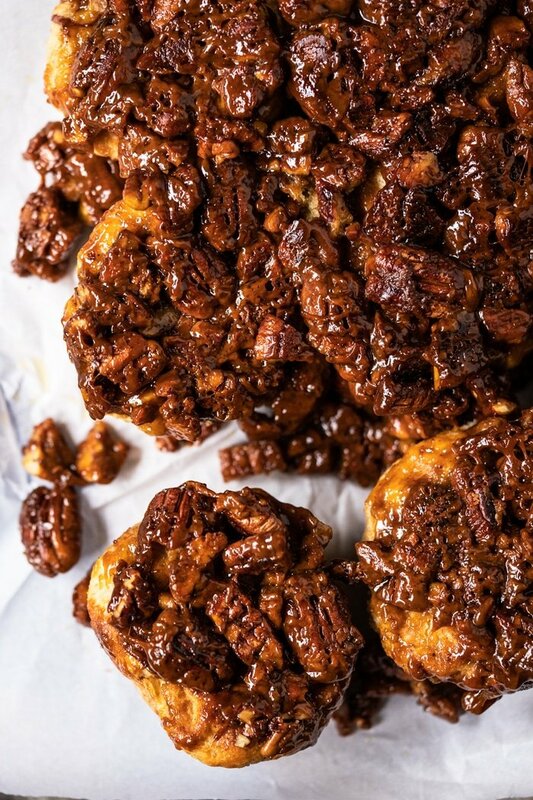 These gluten free and keto pecan sticky buns (with yeast!) are nothing short of dreamy! 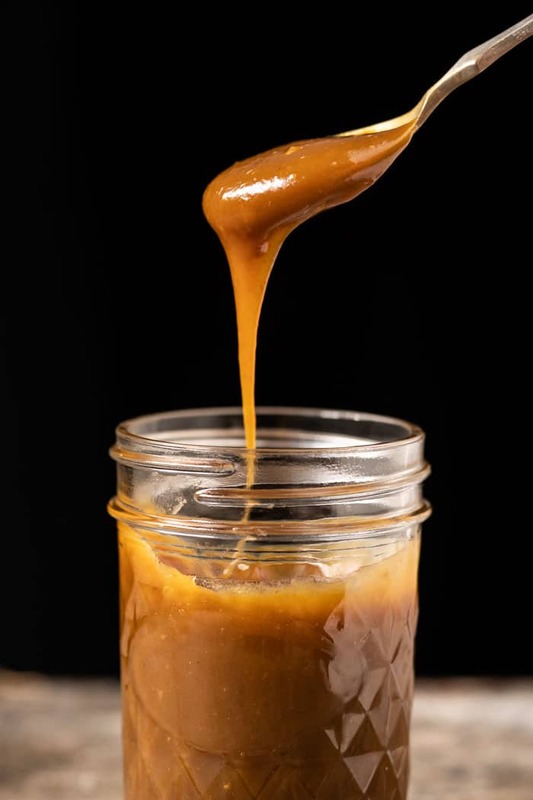 Once I nailed a keto caramel sauce (with no thickener!) I knew sticky buns had to happen right away! So these are essentially our soft ‘n fluffy cinnamon rolls with an ultra gooey and sticky caramel-pecan topping. Ahhhh-mazing stuff you guys! The rolls are fluffy with ultra gooey centers, and have that awesome (and incomparable!) yeast kick. I did notice, however, that when baked with the caramel the rolls fluff up a bit less (but nothing detrimental really). The caramel-pecan topping is also a real treat guys! The caramel (surprisingly!) reduces quite well; which means that you end up with a glorious sticky mess! My guess here is that how much it reduces will vary a bit form oven to oven. For instance, mine runs suuuper hot from the bottom so it ended up almost candy-like. Either way, these sticky buns will honestly make you question if they’re actually low carb! That good. 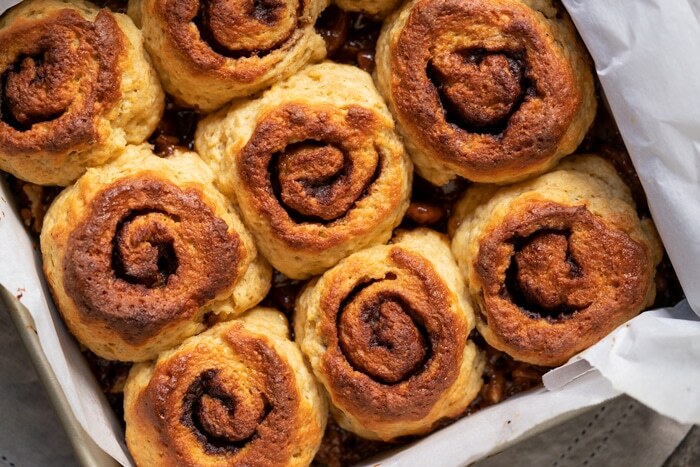 You might be surprised, but making these keto sticky buns is incredibly simple really. But, like with any yeasted bread, it does require you take care of a few details to ensure the best possible outcome. And the one thing to keep in mind is that your rolls will likely fall slightly post bake. 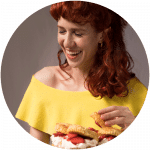 Blame it on the lack of starch (keto flours are notoriously heavy and moist) and certain missing proteins (think gluten). Just keep in mind that I’m baking at ridiculously high altitude here, so if mine got a good rise- odds are yours will be even better! You just must ensure your rolls do almost double in size while proofing. And this dough requires a little extra warmth. For instance, I place my tray on top of my oven as I heat it up (so my tray gets slightly warm and they rise beautifully). But you must ensure you don’t overheat them or you’ll kill the yeast. Think a warm and humid day at the beach, that’s the ideal temperature. The yeast in this low carb and keto bread ensures a wonderful texture and taste. Now, how much your bread will rise (and fall!) post-bake depends quite a bit on your altitude. But note that you still won’t get that gummy and wet texture here of most low carb breads. Plus, as mentioned, I’m baking at over 7,000 feet (Mexico City here!! 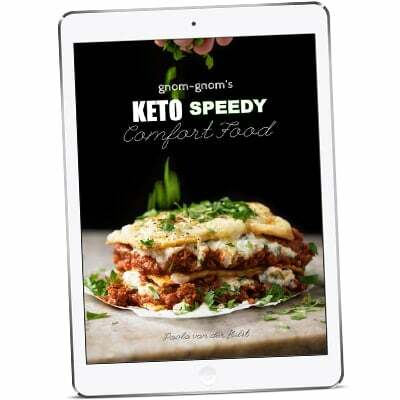 ), so if we can make this keto buns work so can you. Proof the yeast. This involves mixing dry active yeast with water that’s just warm to touch (between 105-110°F to be precise) and inulin or an actual sugar (think maple syrup or honey) for 7 minutes until foamy. And before you scream sugar (!!) remember that the yeast will feed on such sugar to emit carbon dioxide, so it doesn’t affect the carb count. And yes, this is a scientific fact. 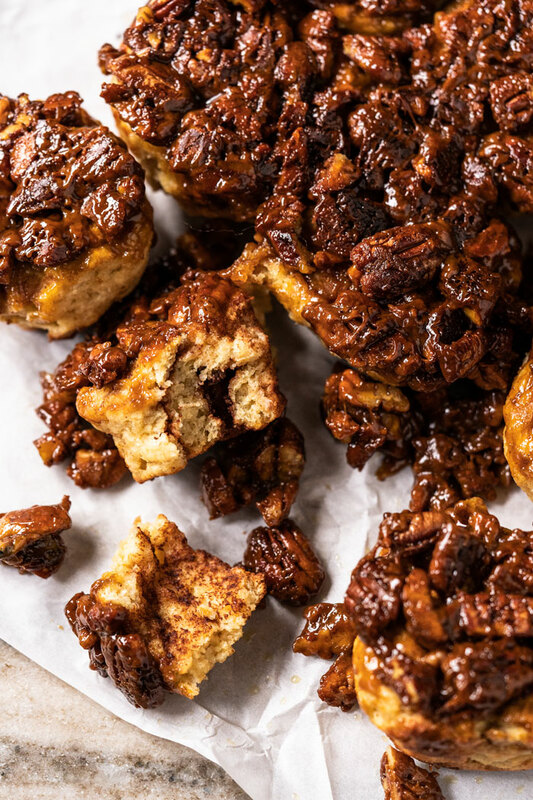 These keto pecan sticky buns do have quite a few ingredients, but you’ll find that most are staple keto pantry ingredients. In the list below you’ll find details on several ingredients and possible subs. But if possible, please do try and make this recipe without any subs. Almond flour. You truly need a super finely ground almond flour here, as if you use meal your rolls will turn out dense and oily. Super fine almond flour brands include Anthony’s , WellBees and Bob’s. 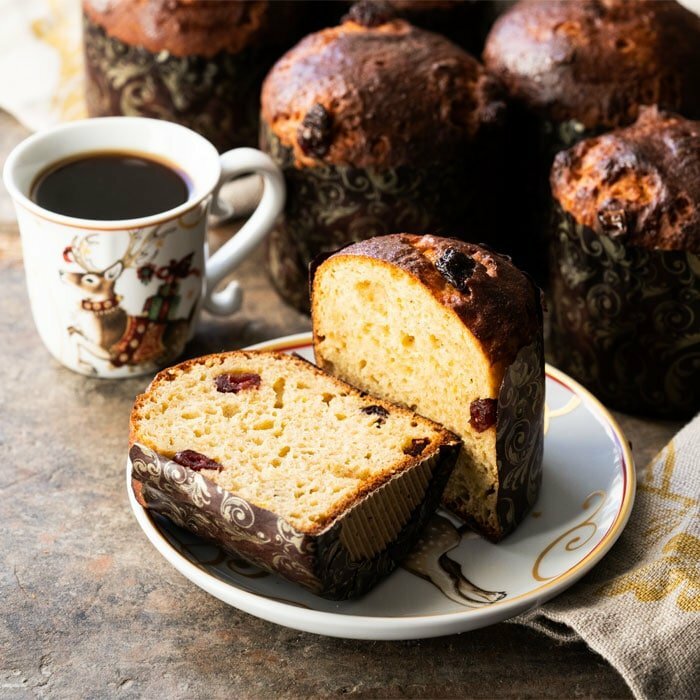 Now if paleo, or in keto maintenance, you can lighten up the bread even more by substituting part of the almond flour (6 tablespoons) with arrowroot flour. Flaxseed meal. You’ll want to use golden flaxseed meal (we use Bob’s), and regrind the flakes in your (very dry!) bullet or blender until finely powdered. Great way to avoid slimy bread. You can substitute the flaxseed meal with psyllium husk powder (NOW brand as it doesn’t turn bread purple), but do note you’ll get more whole wheat results (delicious though!). Whey protein isolate. This one is an absolute must, as it will ensure your bread doesn’t collapse post-bake. 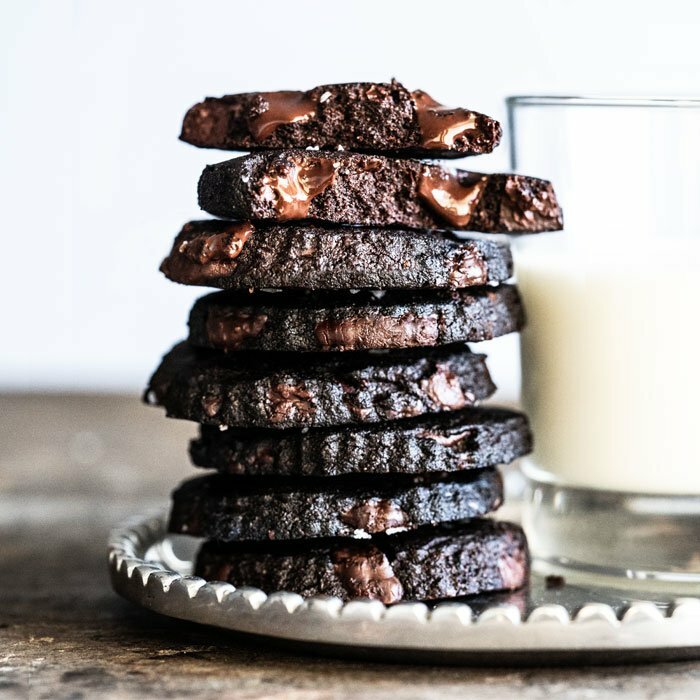 Keep in mind that this ingredient varies tremendously from brand to brand, and we’ve only tried (and are super happy!) with Isopure’s Zero Carb Unflavored. I’m still experimenting with subs here, but a few of you reported back successfully back on our soft ‘n fluffy sandwich bread that collagen and hemp pro protein powder worked (I cannot guarantee these subs yet though!). Xanthan gum. 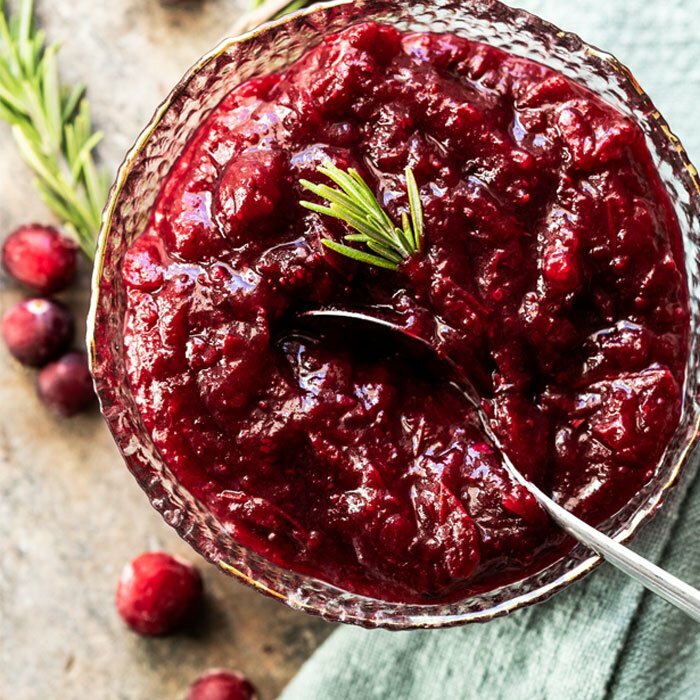 Borrowed from molecular cooking, xanthan gum is the binding agent which makes your toothpaste jelly-like (and your cream cheese, well cream cheese-like). And it’s also the most common gluten-replacer in gluten free baking. And while we do prefer the results with it, you can sub it with psyllium husk. Now, the powdered ginger helps to condition the dough to get an even nicer rise. Though note that you can skip it without too much detriment to the final results. 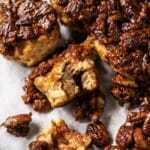 These sticky buns work best with erythritol (Lakanto or Swerve) and allulose. (Important note!) I recently made the connection (while at the dentist!) that xylitol inhibits yeast and bacteria growth (which is why it’s the sweetener of choice for dental products). So don’t use xylitol!! Oh, and ‘brown sugar’ subs (such as Lakanto’s golden) work great here too. 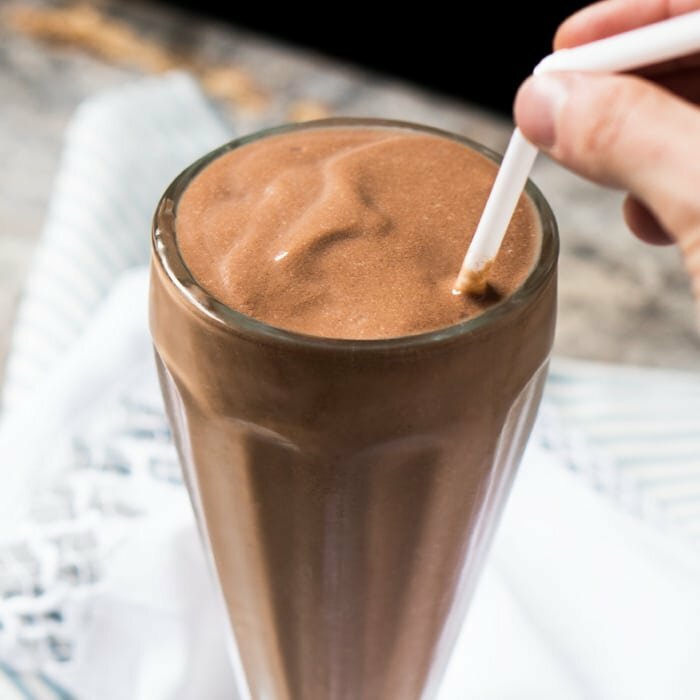 Or you can make your own by adding a hint of blackstrap molasses! Fluffy, gooey, and ultra sticky! 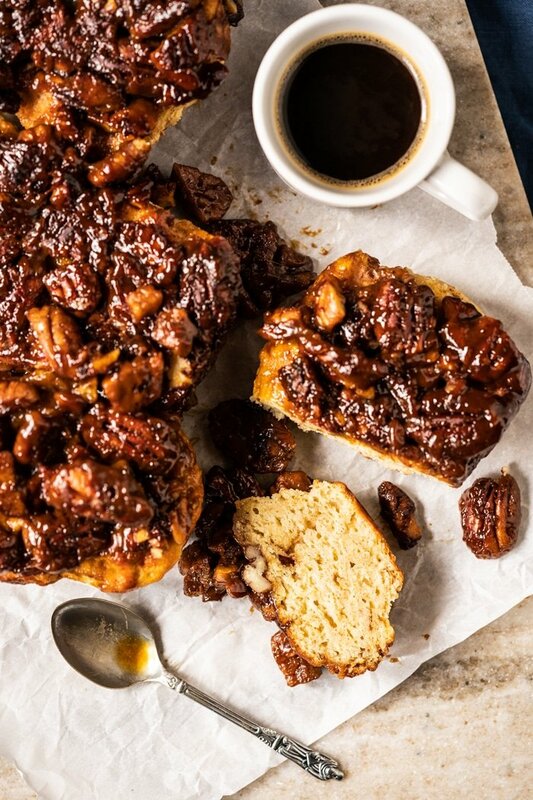 These gluten free and keto pecan sticky buns (with yeast!) are nothing short of dreamy! See recipe video of the cinnamon rolls for guidance, and check out the post for deets, tips and possible subs! Line with parchment paper the bottom of a 9x9 pan. Set aside. Prepare a work station for rolling up your buns by placing a 9x9-inch place of cling film (saran wrap) on the counter. Leave handy a small bowl with water (to wet your fingers) and a touch of oil to spread the dough (avocado works great here). 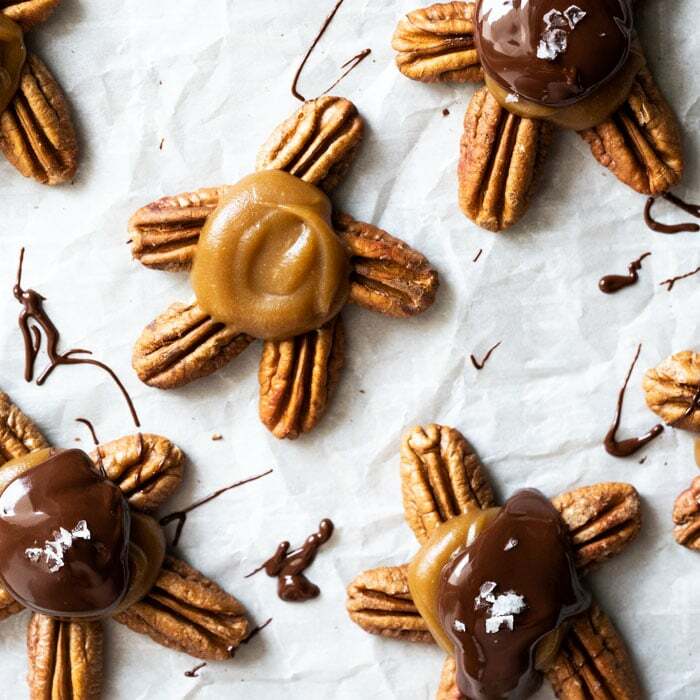 Scatter pecans onto prepared pan, make a batch of our caramel sauce and pour on top. Set aside while you make the rolls. Mix sour cream, water and inulin (or maple syrup) to feed the yeast in a small bowl. Heat up over a water bath to 105-110°F. And if you don't have a thermometer it should only feel lightly warm to touch. Add yeast and a dash of ginger to a large bowl. Pour lightly warm sour cream mixture over yeast, cover bowl with a kitchen towel and allow to rest for 7 minutes. The mixture should be bubbly, if it isn't start again (too cold water won't activate the yeast and too hot will kill it). Mix your flours while the yeast is proofing. Add almond flour, flaxseed meal, whey protein powder, sweetener, xanthan gum, baking powder, and salt to a medium bowl and whisk until thoroughly mixed. Set aside. Once your yeast is proofed, add in the eggs, lightly cooled melted butter (you don't want to scramble the eggs or kill the yeast!) and vinegar. Mix with an electric mixer for a a minute or so until fully mixed. Add the flour mixture in one go, mixing quickly until thoroughly incorporated. The dough will become very sticky, so you want to work quickly to get it mixed properly. 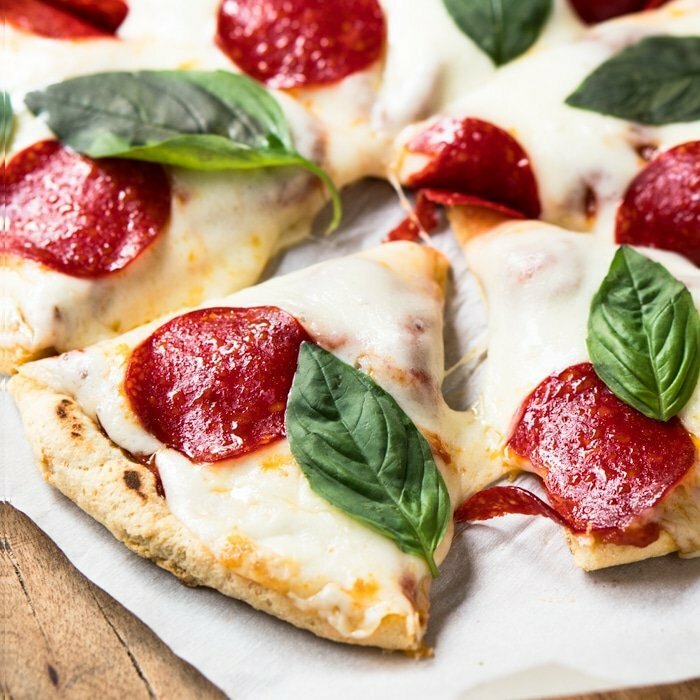 Use a wet spatula to gather the dough into a ball. Divide the dough in 3 so you work in batches, important if you've never worked with this dough (you can roll it all in one go after you get some practice!). Lightly oil the piece of cling film and place dough on top, spreading it with your wet fingertips onto a roughly 7.5x9-inch rectangle. Brush with melted butter and sprinkle with cinnamon sugar to taste, leaving a 1 inch at the top untouched. Using the cling film as an aid, roll the dough as tightly as you can and sealing the edge with your wet fingertips. Carefully wet the blade of a sharp knife and cut into three if you divided the dough in thirds. Turn the rolls and lightly press them down with your palm. 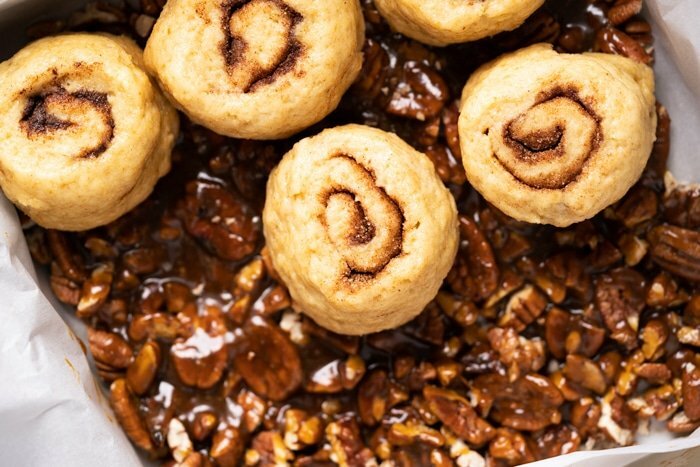 Transfer the rolls to prepared pan with caramel-pecan topping. Cover with a kitchen towel and place in a warm draft-free space for 50-60 minutes until the dough has almost doubled in size. How long it takes depends on your altitude, temperature and humidity- so keep an eye out for it every 15 minutes or so. Preheat oven to 400°F/200°C while the dough is proofing. Place the pan on top of a baking tray and transfer gently into the oven. Bake for 22-30 minutes until deep golden, covering with a loose foil dome as soon as they begin to brown. Just be sure that the foil isn't resting directly on them. 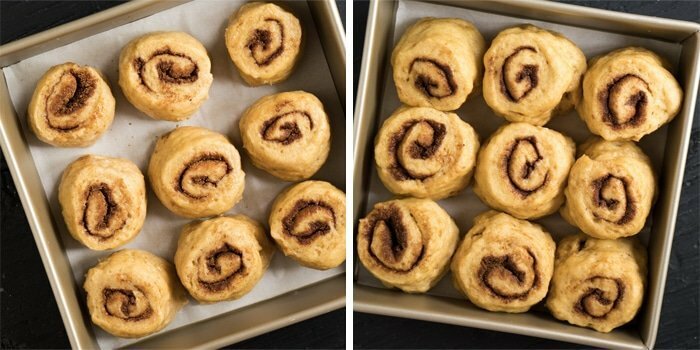 You can do less baking time for gooey-er rolls and longer for more bready ones. *You can feed the yeast with either inulin or an actual sugar (thanks for the inulin tip guys!). And do remember that the yeast will feed on such sugar to emit carbon dioxide, so it doesn’t affect the carb count. And yes, this is a scientific fact. 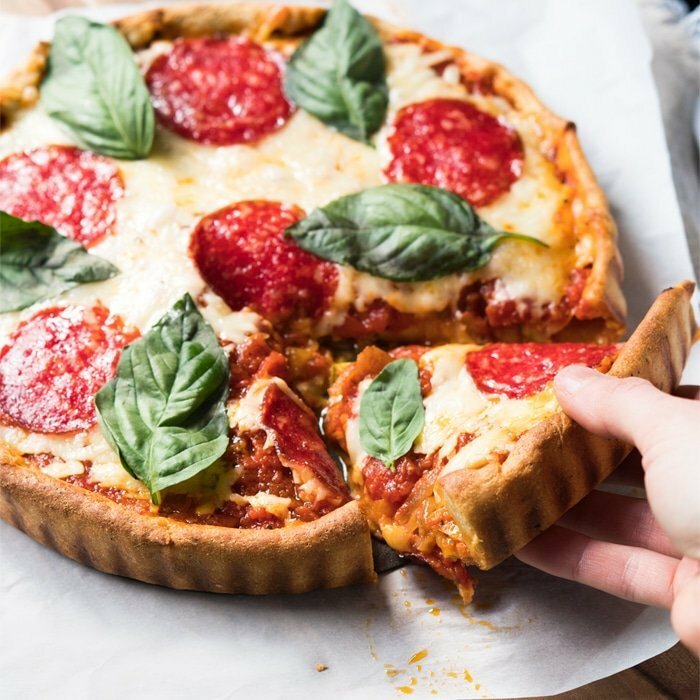 **If paleo (or in keto maintenance), feel free to sub 6 tablespoons of almond flour with arrowroot flour for a lighter crumb. ***Using psyllium husk instead of golden flaxseed results in slightly more 'whole wheat' rolls. (Important note!) I recently made the connection (while at the dentist!) that xylitol inhibits yeast and bacteria growth (which is why it's the sweetener of choice for dental products). So don't use xylitol!! Please note that nutrition facts were estimated per sticky bun, with the filling and caramel-pecan topping. In many of your recipes, you list ‘golden’ flaxseed. Is there a reason why you prefer that to the other varieties? Can I use instant yeast instead of active dry yeast (not availble in my country)? Kinda curious… would the caramel pecan sauce be a good choice as a filling for pecan pie?? Cause it looks delicious. You’re too sweet Jolene! So happy you enjoyed them so much!! I have these rising now! So far they are looking beautiful. I didnt have a 9×9 pan so they are in a rectangulat pan and I cut them into 8 to fit. I did sub egg white protein for the whey protein amd plain vinegar or apple cider vinegar because that was all I had. I am So excited to test the bagels next! I know you said no substitutions, but, and there’s always a but… can I substitute Wildway grass fed whey protein (natural)? I realize it has 2 g of carbs but it is supposed to be a really good whey. Jackie I haven’t tried it yet, but readers have reported back successfully with Tera’s grass fed whey and I’ll be trying it this weekend xo! will these rise we are omly about 150 ft alitude ? Oh my WOW, Paola! I made the rolls this evening (just with the caramel, no pecans since I prefer caramel rolls/sticky buns without pecans) and they were SO GOOD!!!!! And keto or gluten-free and sugar-free?? Who would ever know?!! They’re just yum!!! Ruthie so wonderful to hear!! Thank so much for sharing in detail and happy thanksgiving!! Both your cinnamon rolls and caramel are life!!! Cannot wait to put them together, you’re such a star Paola!! Hi Diana! I’m not sure what happened (and apologies! ), but I do see that you signed up successfully today so you should start receiving the newsletter from tomorrow 😉 xo!! Where is the recipe for the caramel? 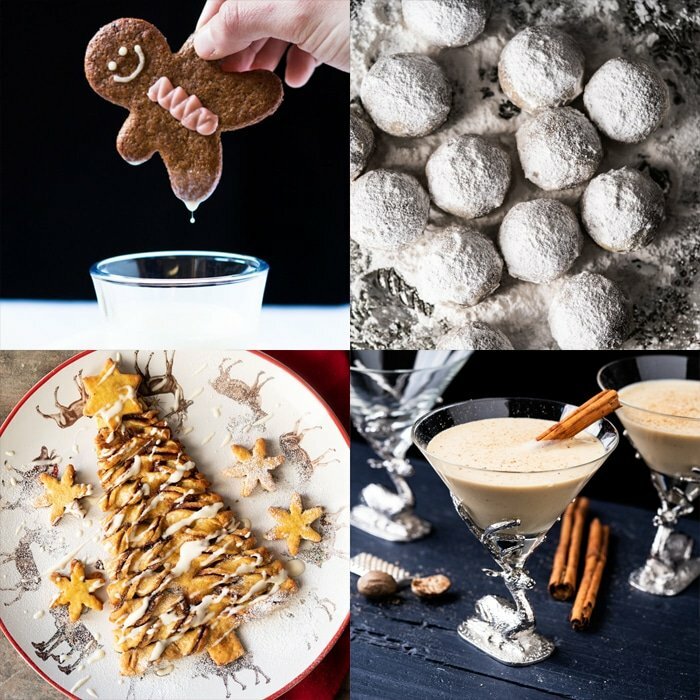 Click through the caramel link in the recipe card Sherry! xo! Oh, and every recipe on the site was tested in Mex City (about 7000ft!). I’m not in LA for a few months, but don’t worry about the altitude (they just might brown a bit quicker!) xo! These rolls look so good! I there any way around the eggs, as I am allergic to eggs? Oh man I think with this one it might be a bit tricky to get them fluffy without the eggs… having said that, I do know that a couple of peeps have made the cinnamon rolls with chia eggs and said they tasted great (I imagine they were denser though?) Hope this helps!